Buell Motorcycle Company officials have thanked the company's customers, employees and dealers for an unforgettable ride, following the announcement by Harley-Davidson, Inc. that it will discontinue the Buell product line as part of Harley-Davidson's go-forward business strategy. The new long-term strategy aims to drive Company growth through a focus of efforts and resources on the Harley-Davidson brand. "I want to personally thank all our past and present Buell employees, dealers and suppliers for their efforts. I also want to thank Buell motorcycle owners for their support and passion for the brand," said Buell Motorcycle Company President Jon Flickinger. Flickinger said a limited number of new Buell motorcycles remain available for sale through authorized dealerships and production will wind down by October 30. He also stressed that Harley-Davidson will provide replacement parts and service through dealerships and that warranty coverage will continue as normal for motorcycles. "I will always be proud of what we have accomplished. 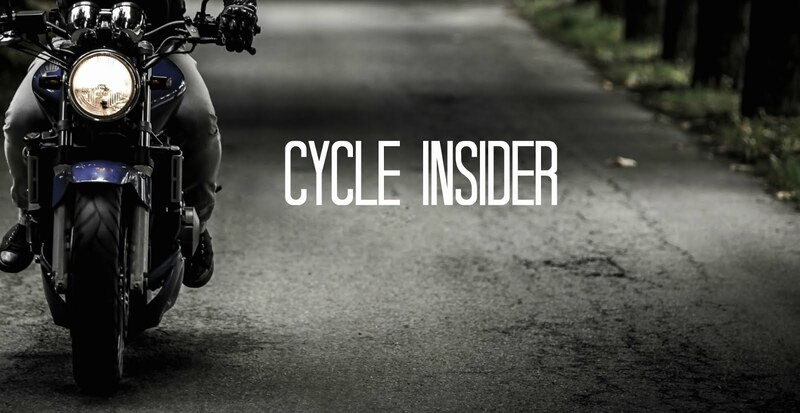 It is a testimony to what a small group of passionate and inspired people can do, and with brilliant innovations, we've produced some of the best-handling bikes of all time," said Buell Chairman and Chief Technical Officer Erik Buell. "I personally look forward to exploring how I can continue to work with Harley-Davidson to bring advanced product technology to riders. "I have also had the great fortune to meet and get to know many Buell riders over the years, and they are an amazing and interesting group of free thinkers," Buell said. "May you ride with pride into the future. And may your roads ahead be as adventuresome and rewarding as mine have been for the last 26 years."